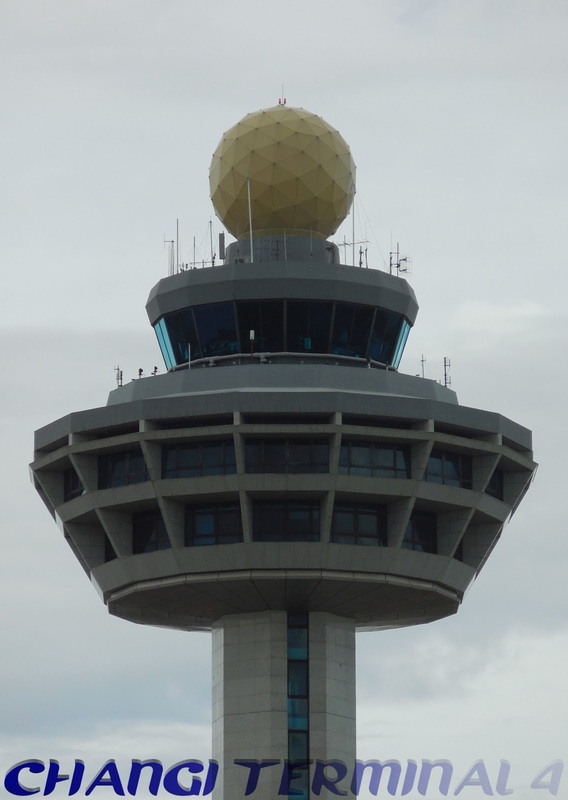 Singapore's Changi Airport has been voted by air travellers as the world's best at the 2018 Skytrax World Airport Awards for the sixth consecutive year. 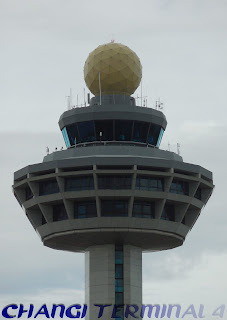 This makes Changi the first airport to win the accolade six years in a row since it was first introduced in 2000. Hong Kong International Airport had clinched the title five years in a row from 2001 to 2005.